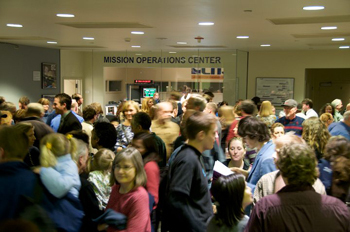 LASP regularly hosts a variety of events for the general public and for scientists. In addition, the lab also provides tours and open houses to selected launch events in which LASP is involved. Sorry, there are no events scheduled today.